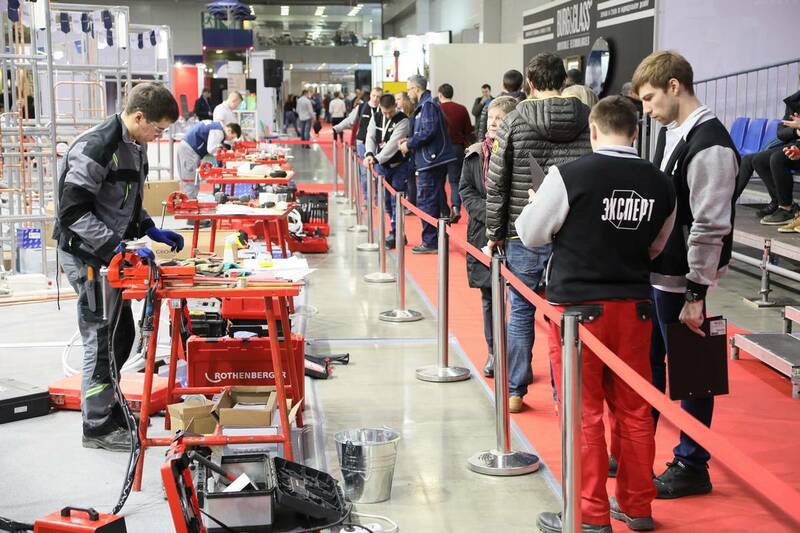 From March 12 to March 15, at the Crocus Expo IEC, within the BATIMAT RUSSIA 2019, training sessions of the WorldSkills Russia National Team and WorldSkills competitions in five skills were held: Industrial Design, Plumbing & Heating, Bricklaying, Painting and Decorating, Tiling. The competition in Industrial Design was held in the format of an international friendly championship, which was attended by members of Russian and Belarusian national teams. “Our team includes specialists from Khabarovsk, Vladivostok and Moscow. This means that we have good specialists all over the country,” said Marika Taube, Industrial Design manager at WorldSkills Russia. Dmitry Dorokh from Belarus and Nikita Baryshev (Russia) were recognized as winners in Industrial Design skill. Two national team members in Painting and Decorating conducted a training session in the format of exhibition performance. 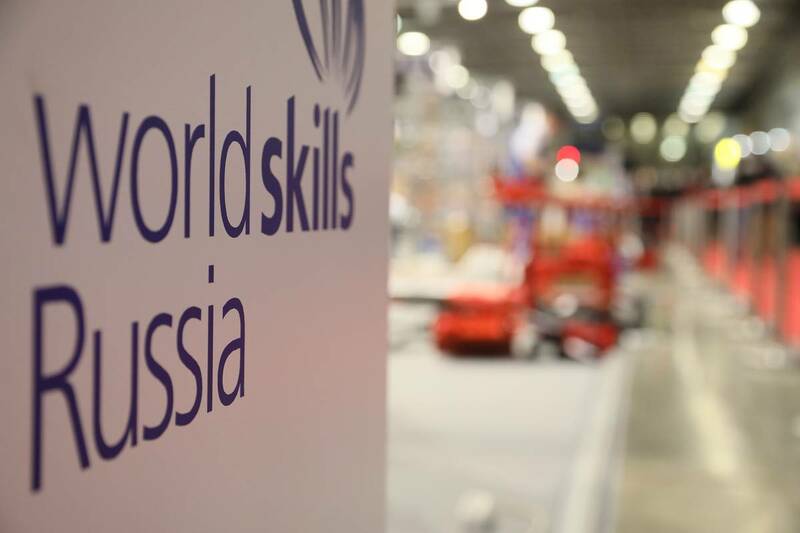 “The fact that WorldSkills movement started in Russia is supercool! 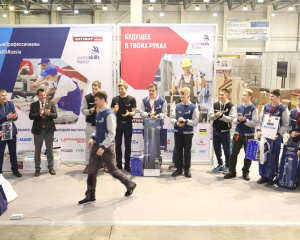 People with gifted hands are still in demand in our country, and they will further contribute to the success of our country on the world stage,” said Mikhail Zherebtsov, WorldSkills Russia expert in Painting and Decorating, Head of Development Department at Fabrika Krasok NPO. 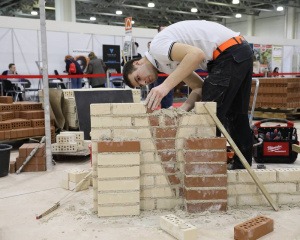 For members of the WorldSkills Russia National Team in Bricklaying and Tiling skills, the exhibition became a platform for training and practicing world-class tasks for the second year in a row. “Our specialists have a good level of competence now. We took fifth place in European championship. Now we keep our mistakes in mind, we are fighting against them. 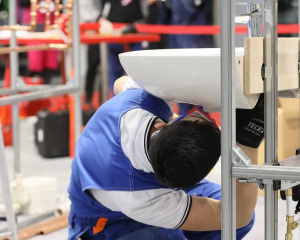 We want to achieve more at the World Championship in Kazan,” said Alexander Simonenko, coach of the WorldSkills Russia National Team in Tiling. Ruslan Yarulin became the winner in Tiling. 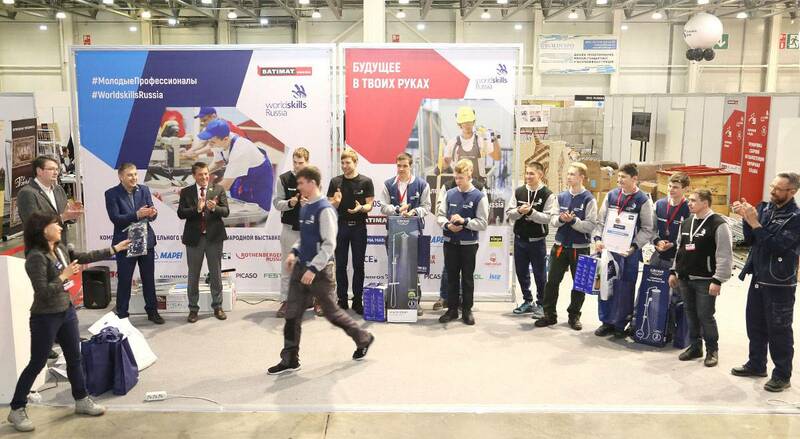 The Mapei company, partner of the Young Professionals WorldSkills Russia, highlighted the work of Ruslan, giving him a professional tile cutter as a prize. 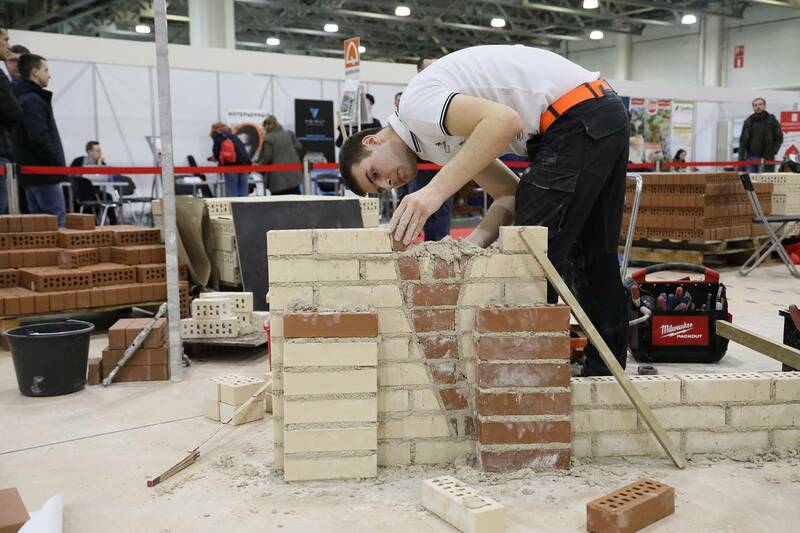 “The team members have increased the level of stress tolerance due to the large influx of visitors,” said Dmitry Krasilnikov, the international expert of WorldSkills Russia in Bricklaying. 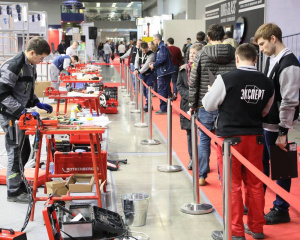 The second open championship Plumbing Star 2019 was also held within BATIMAT RUSSIA 2019. 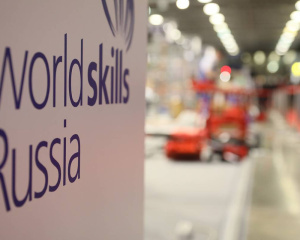 “First of all, WorldSkills aims at independent assessment of skills based on the best international practices. The first championship was held last year. That championship was for industry installers. This year we decided to level up both the National Team and teams of the Moscow Region and the Sakhalin Region. 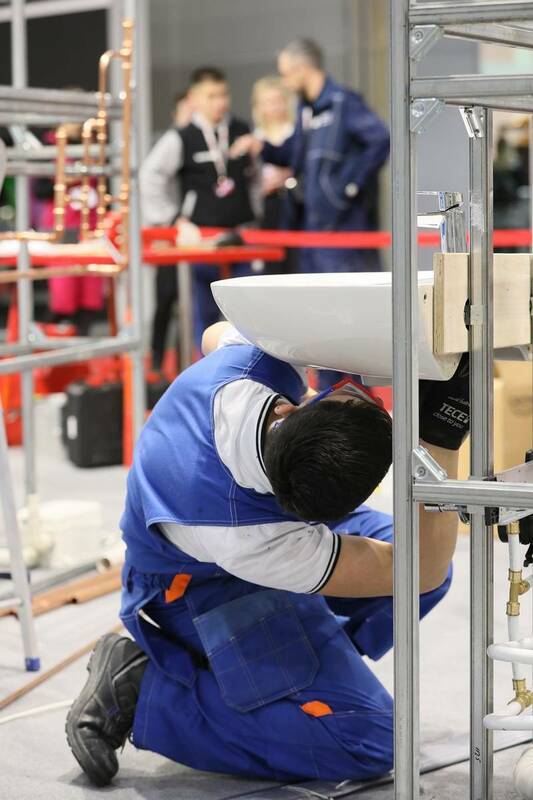 We also set the goal to develop the skills necessary for performing tasks in a public place,” said Alexey Evtyukhin, international expert of WorldSkills Russia in Plumbing and Heating. 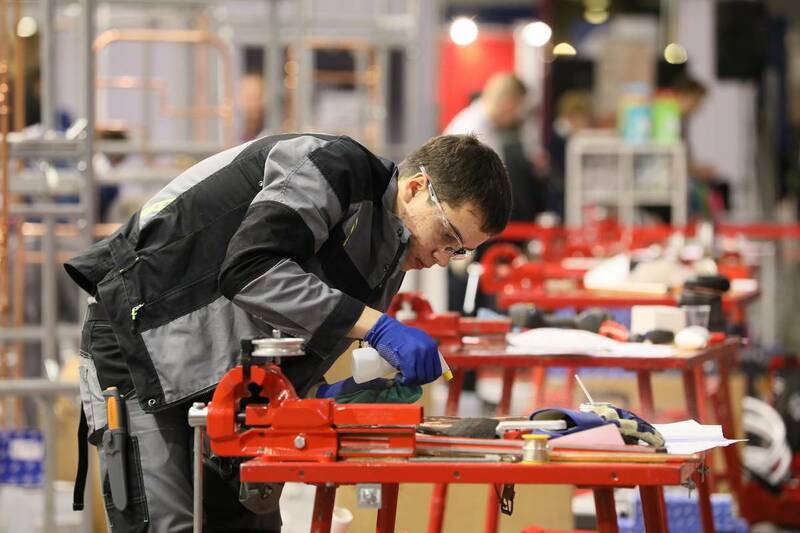 Training sessions of the WorldSkills Russia National Team and WorldSkills competitions were held with the support of partners of the Young Professionals Union (WorldSkills Russia): Grohe, Mapei, TECE, Rothenberger Russia, Fabrika Krasok NPO, FESTOOL, Grundfos, Picaso, KNAUF.